Camarillo's Favorite Garage Door Company! 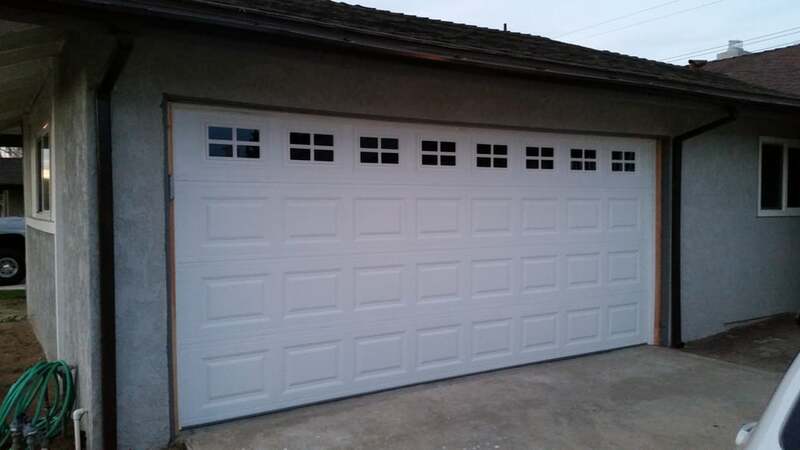 After more than a decade and hundreds of garage door installs, repairs and redesigns later, we have earned a rock-solid reputation as one of Camarillo’s best garage door installation and garage door repair companies! 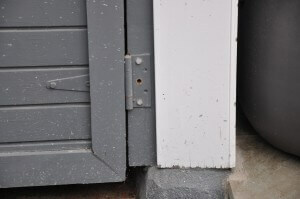 Jim and Ernest did a fabulous job fixing the broken spring on my garage door. Great communication, fast and wonderful service -- Thank you! 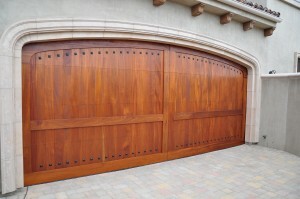 We specialize in the design and installation of Custom Garage Doors that are not only unique, but also beautiful and functional additions to your Ventura County or Los Angeles County property as well! While our specialty is in custom garage door designs and installation, we also have a complete selection of prefabricated garage doors from the nation’s leading manufacturers. Contacting us is easy! Just give us a call or email us! We’re happy to discuss your specific needs. Not feeling chatty? 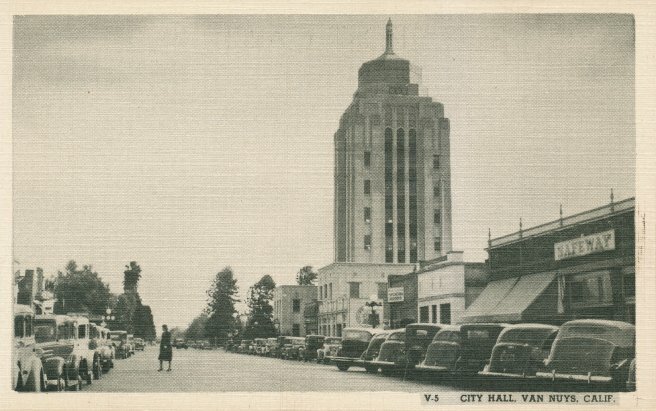 Send us an email using this form and we’ll get back to you shortly! 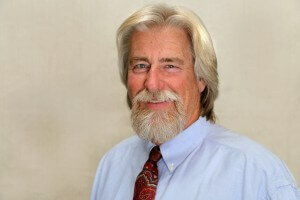 We are experts in garage door repair and are Ventura County’s best choice in garage door repair companies! 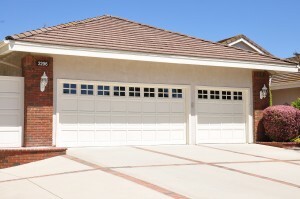 Years of experience installing and repairing garage door systems of every shape and size give our team a tremendous advantage over much of our competition. 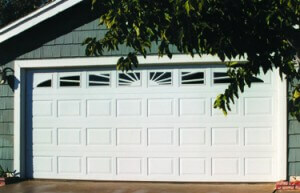 We provide complete garage doors and entry gates products and services to homeowners of all budgets. 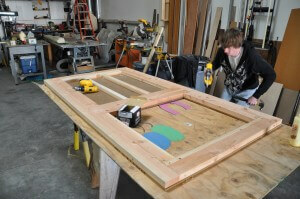 From common garage door replacements and repairs to custom crafted garage doors and gates, we are your supplier. Our goal is to provide you with the best customer experience. 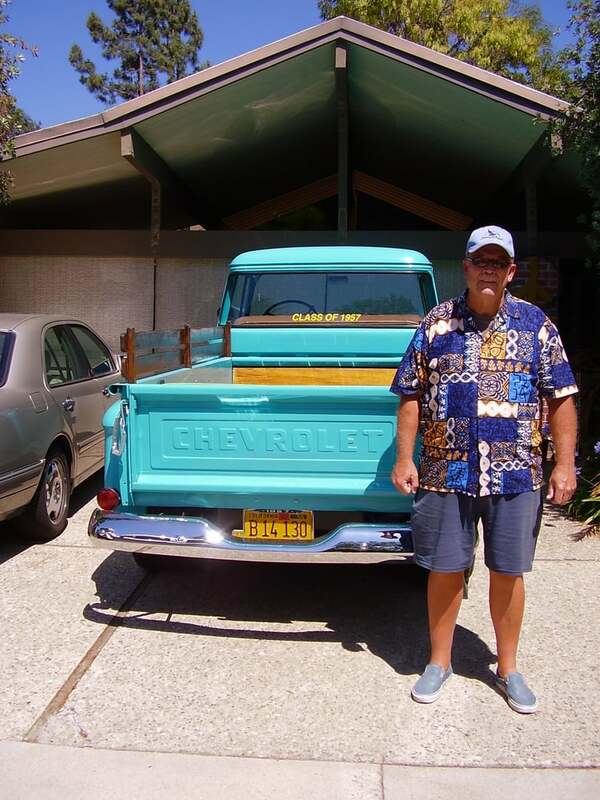 For over 13 years, we have been serving the garage door, garage door installation and garage door service needs of Ventura County and Los Angeles County. 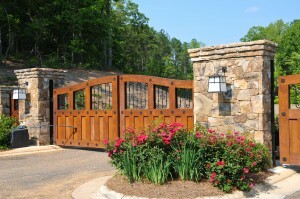 Our Custom Garage Doors and Custom Automatic Gates are developed alongside architects and designers. Each one is artisanally crafted to beautifully complement your home and environment.